IRON MOUNTAIN — Sometimes it’s tough to get kids learning, especially during the summer months. A local summer camp has an entertaining way to help them learn about robotics. Kids are taking part in an exciting program that teaches them valuable engineering and programming concepts. 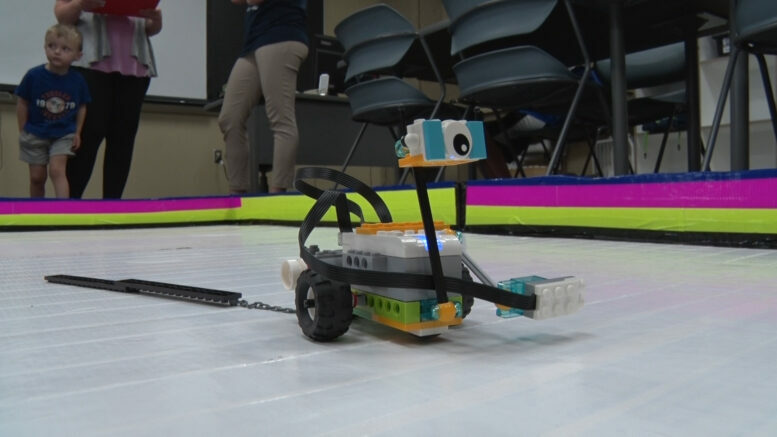 The Lego Robotics Camp, hosted by Bay College Training and Development, allows students to work with Lego robotics kits, helping them learn how to build a robot, as well as program it through a computer. The Lego Robotics Camp has one session this week at Bay College West in Iron Mountain, and another next week.